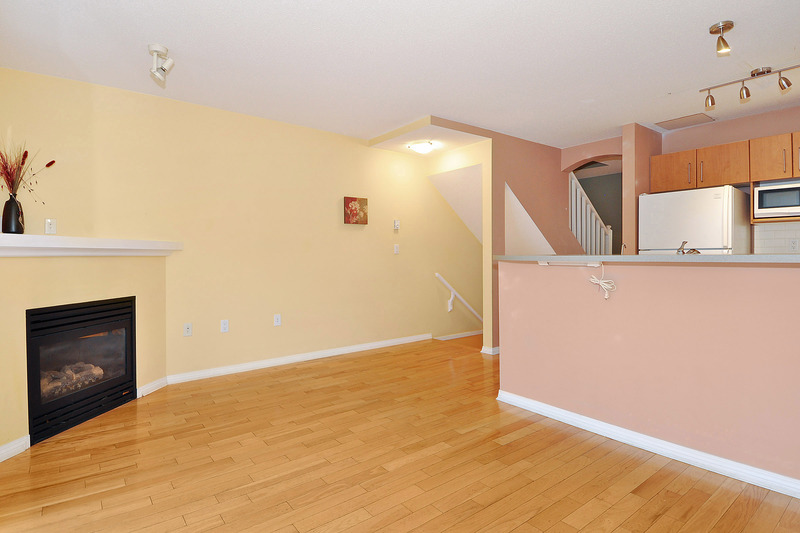 A well maintained 3 bedroom, 2 bathroom, 1288 SF, townhouse by Ledingham McAllister! 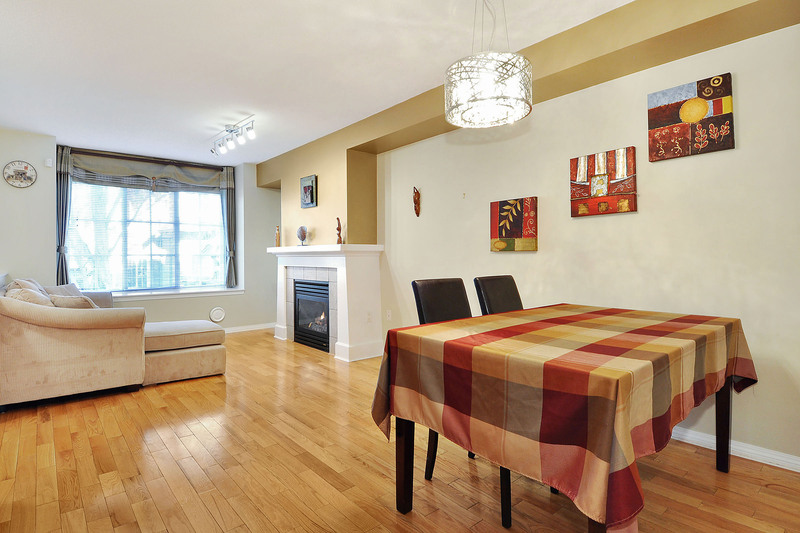 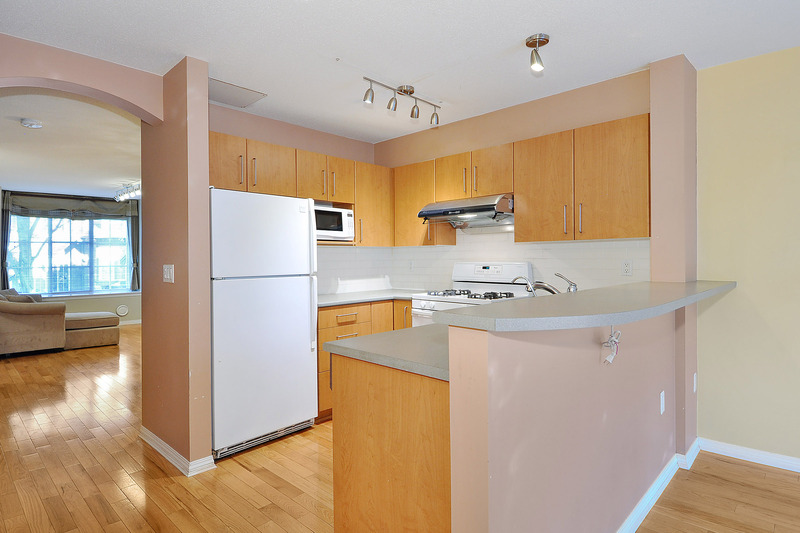 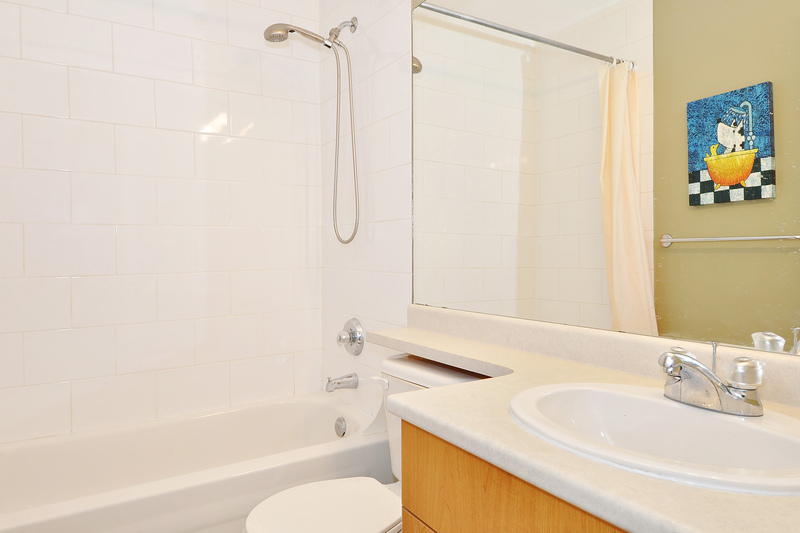 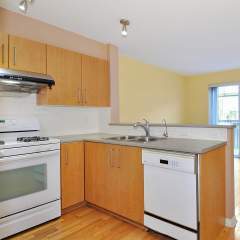 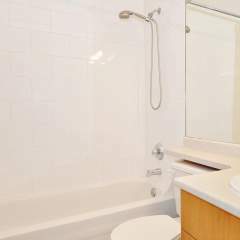 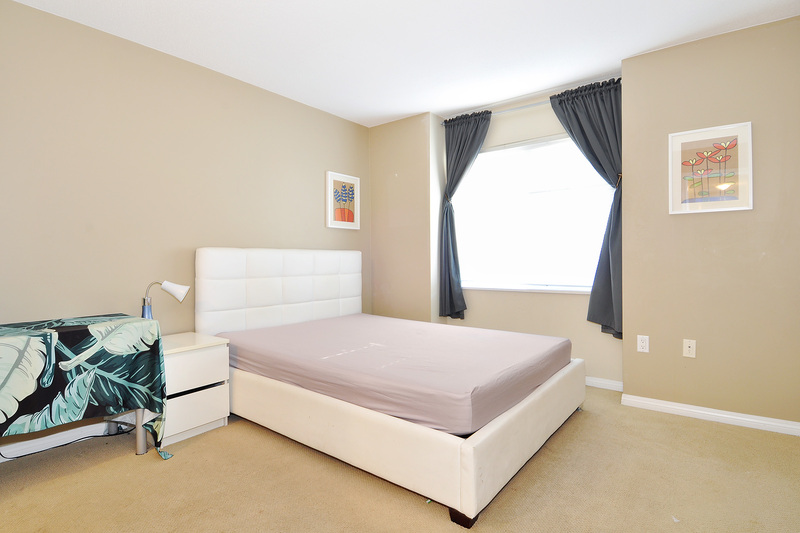 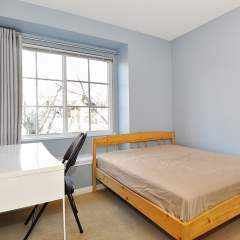 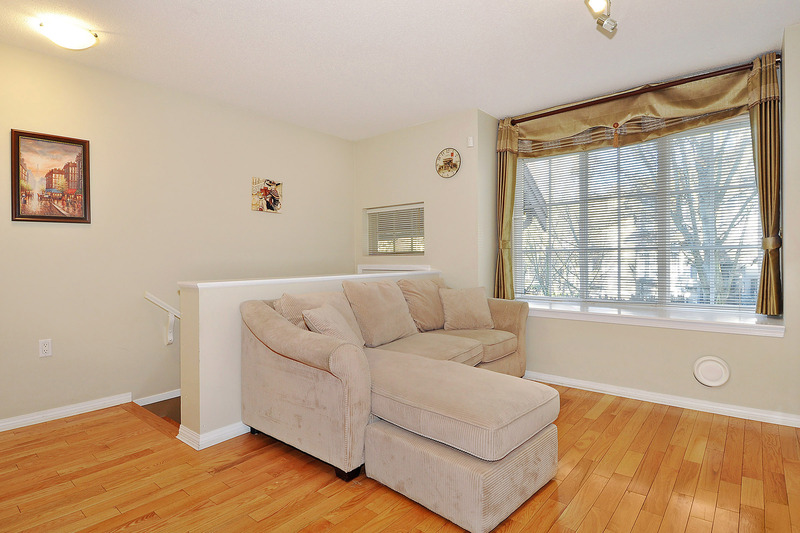 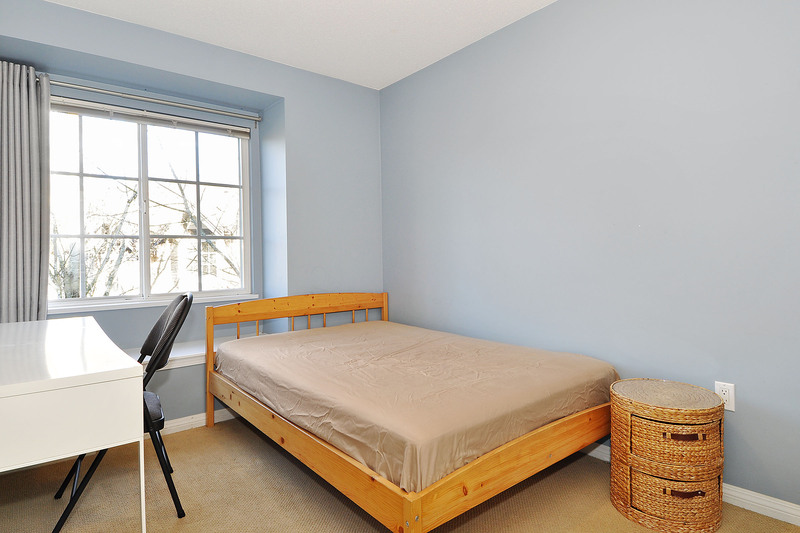 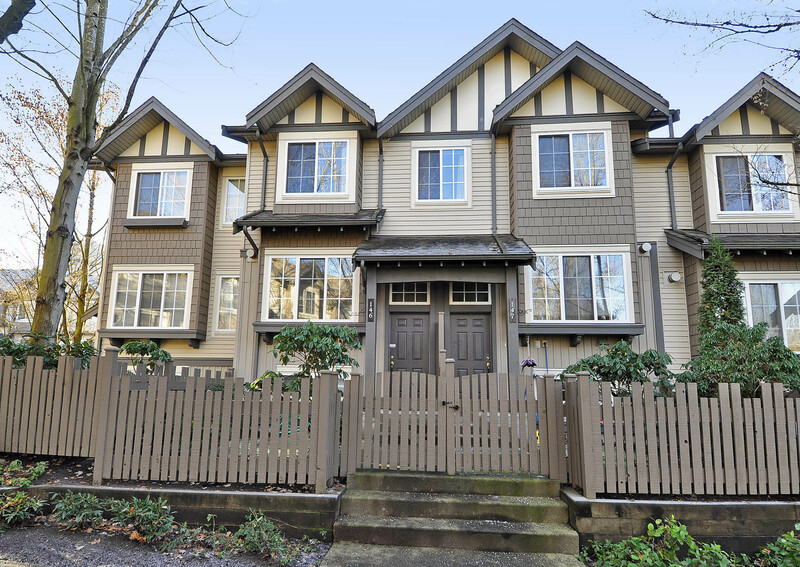 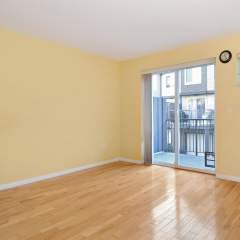 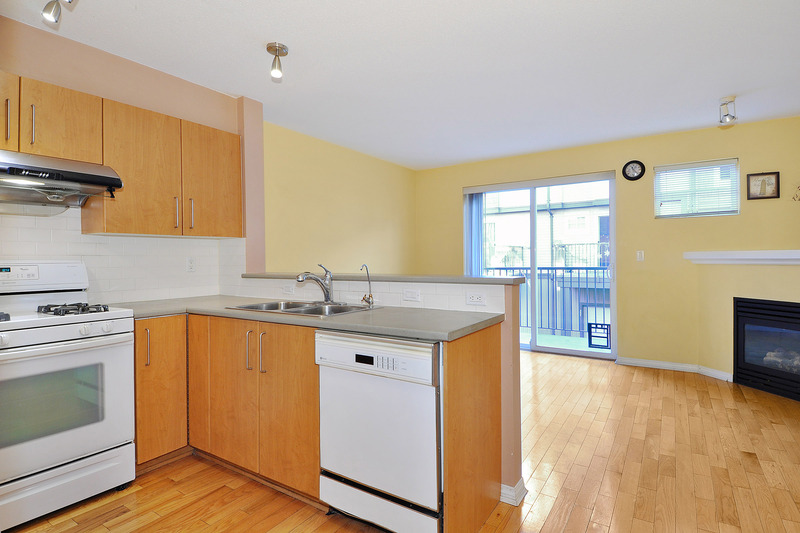 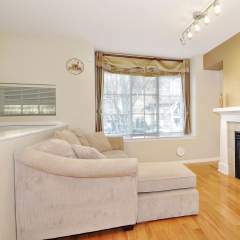 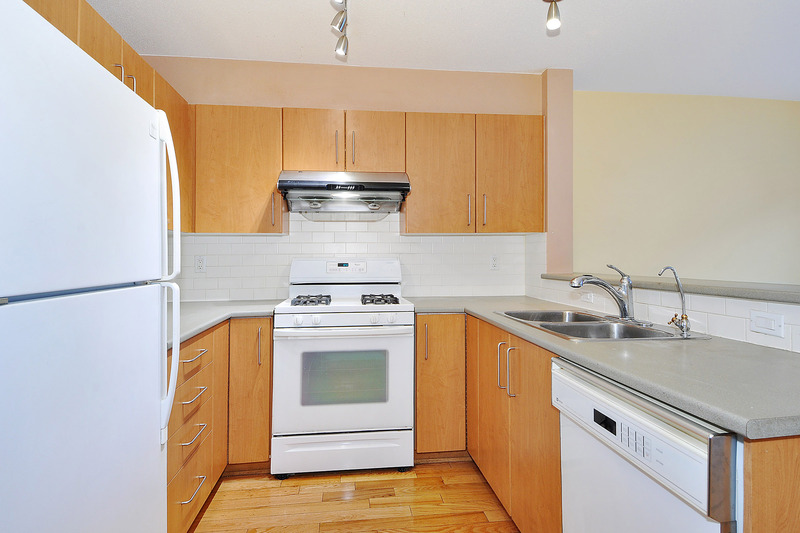 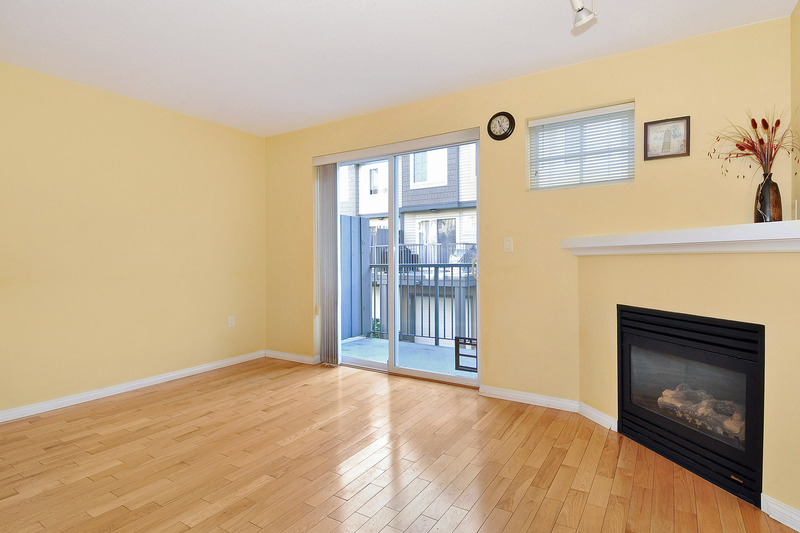 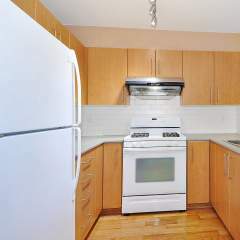 This townhouse is an inside unit with a SOUTH facing balcony. 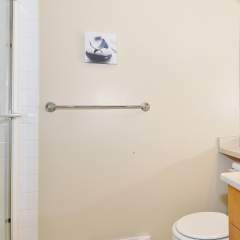 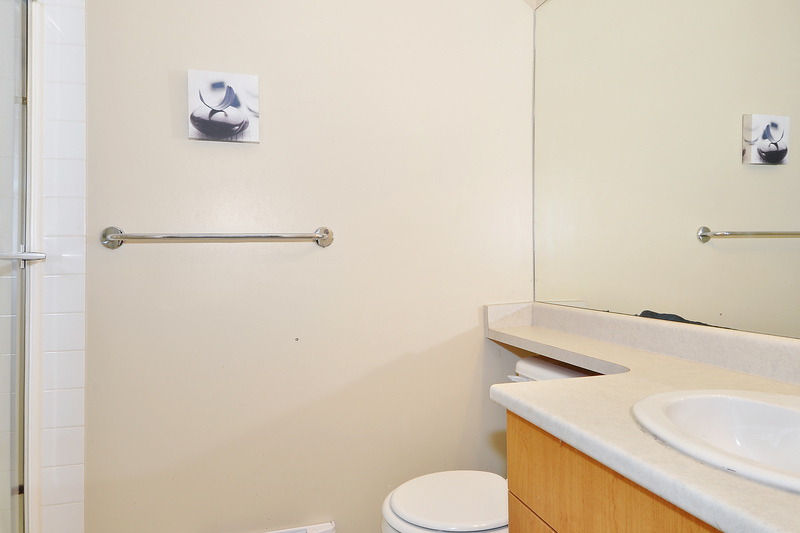 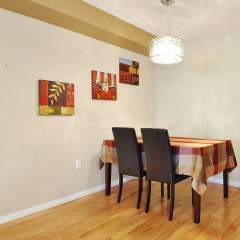 It is situated in the quietest section of the Stonebrook complex! 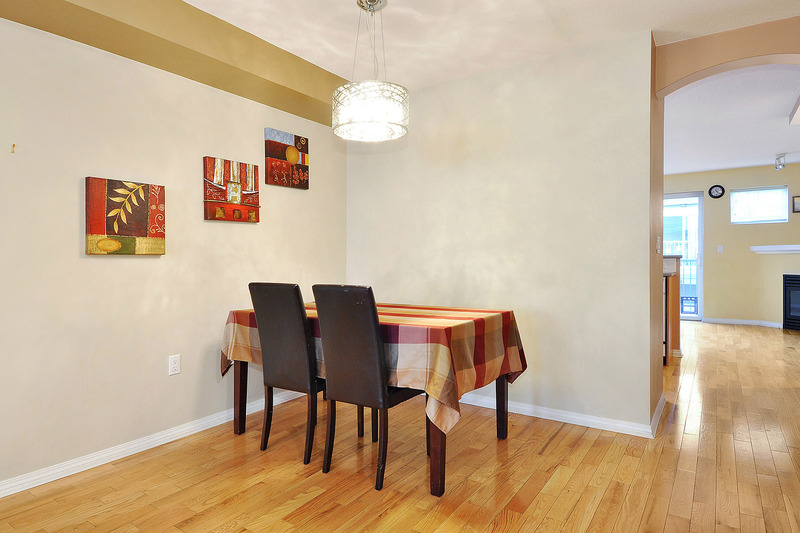 There is great traffic flow between the living & dining room and the kitchen/ eating area. 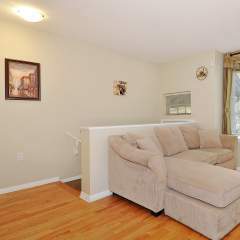 There is a bonus family room which leads to balcony. 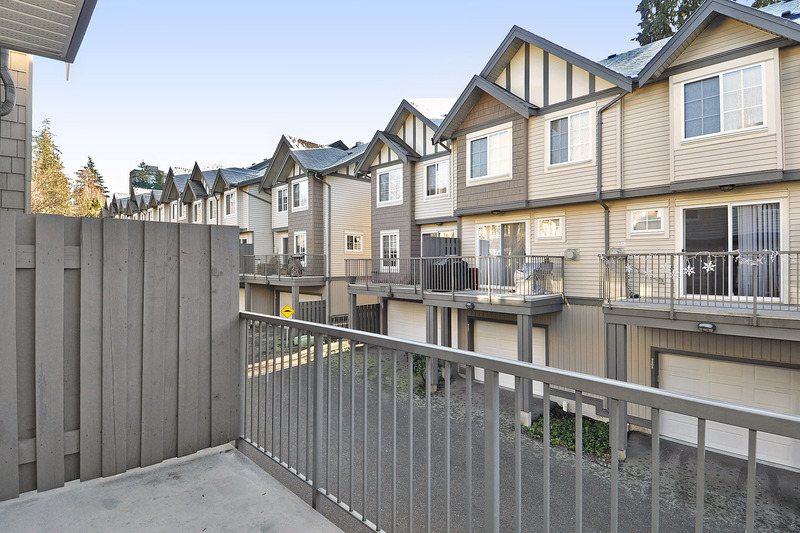 The balcony has a gas BBQ hookup. 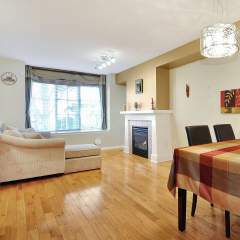 The kitchen and family room areas are facing south therefore nice natural light! 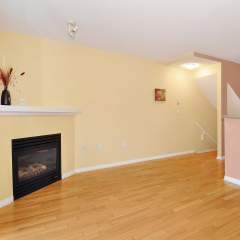 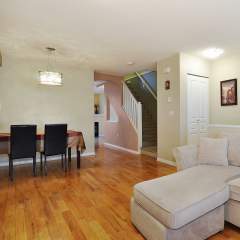 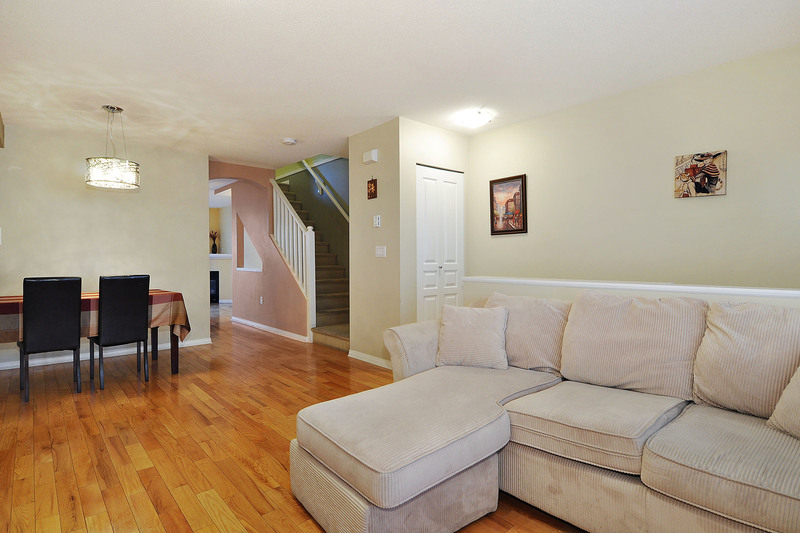 There are hardwood floors throughout main level and carpet on upper floor. 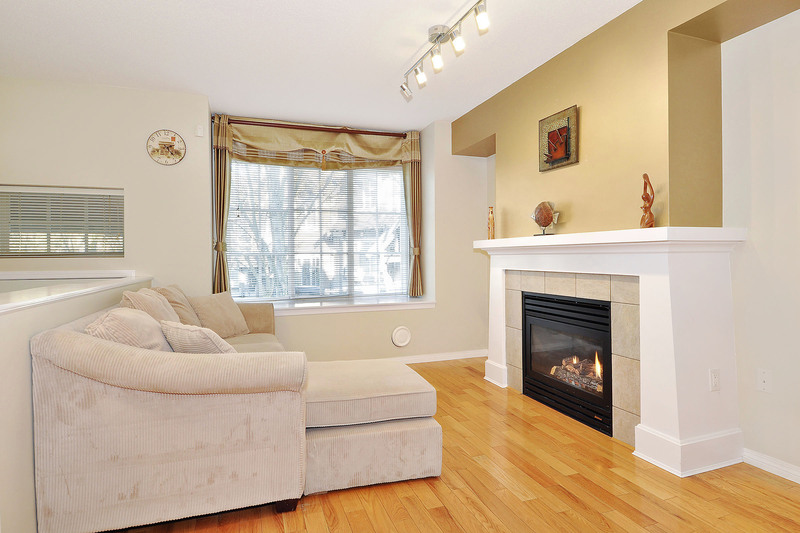 2 gas fireplaces! 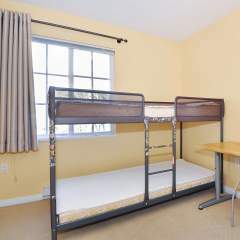 A double tandem garage for 2 cars. 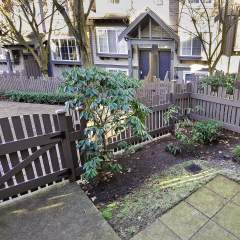 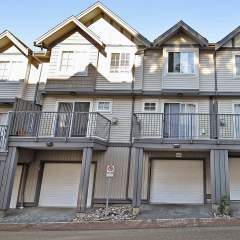 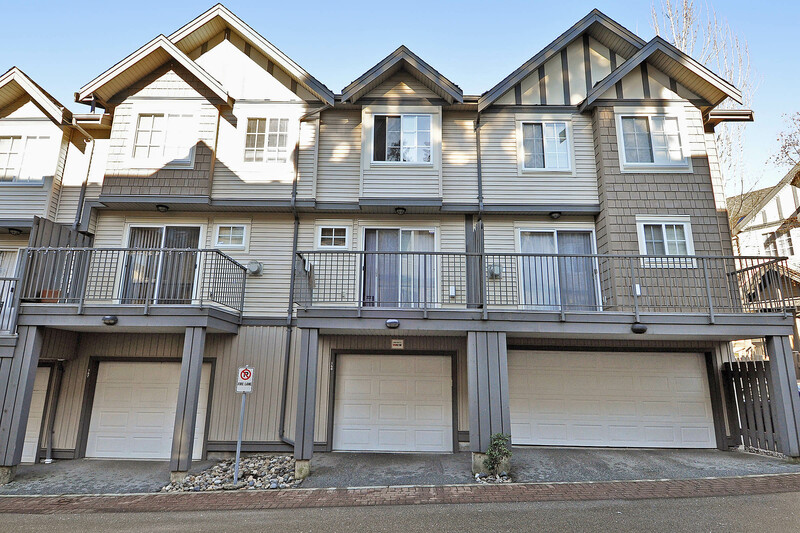 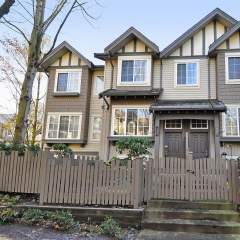 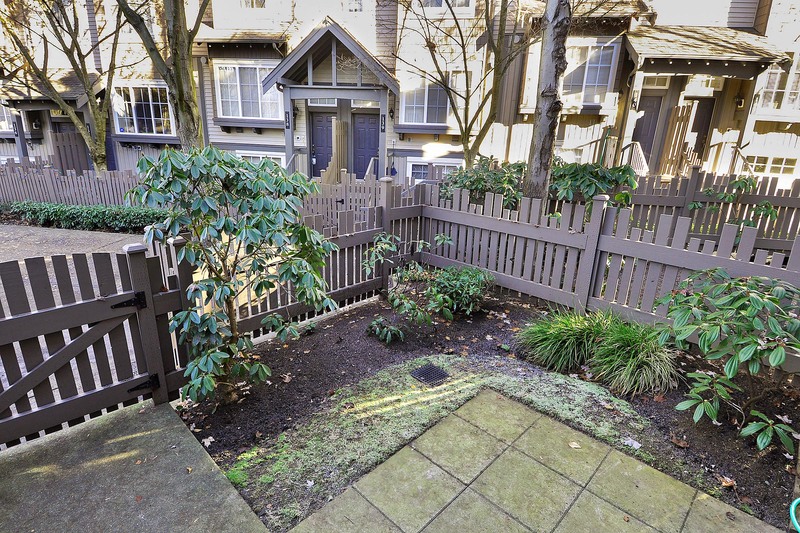 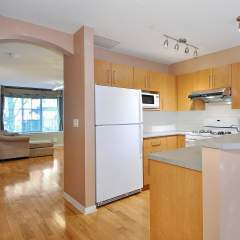 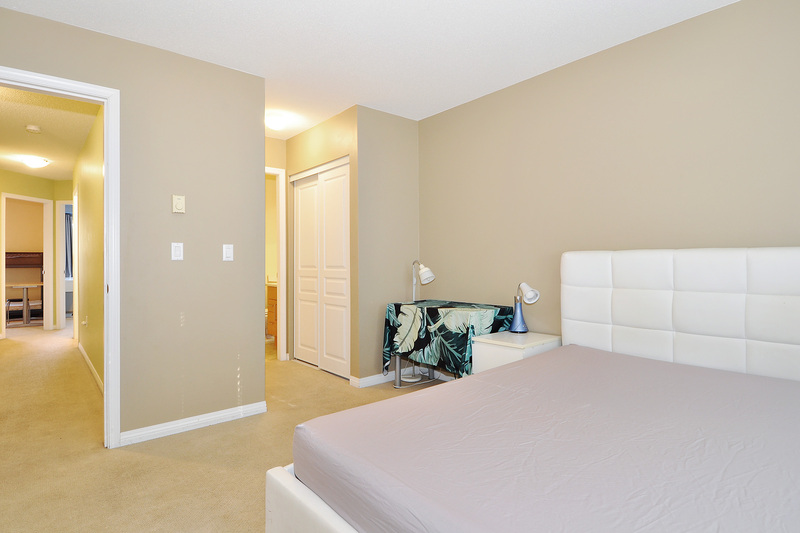 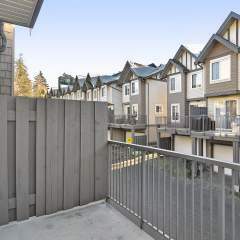 This property SOLD on December 20, 2018 for Call for details 604 313 7280.